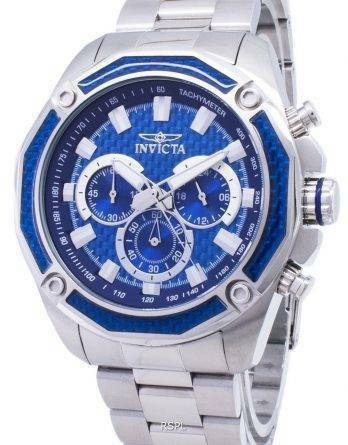 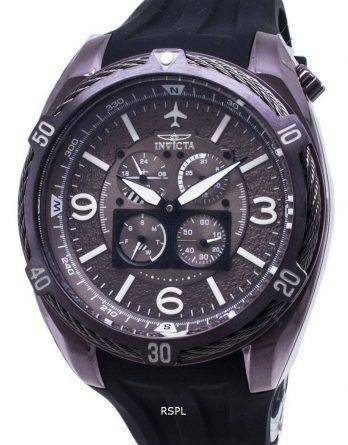 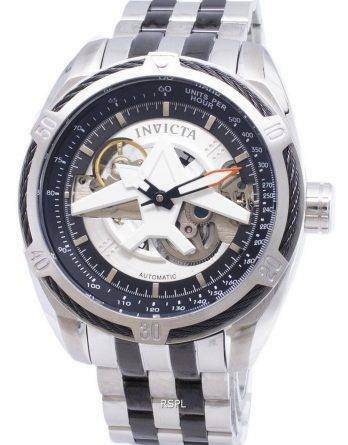 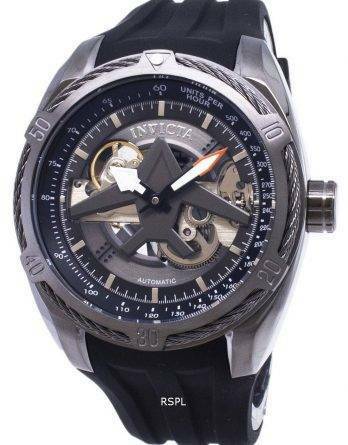 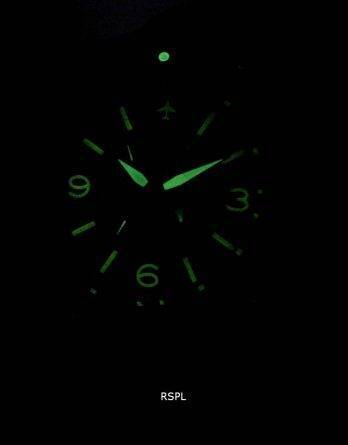 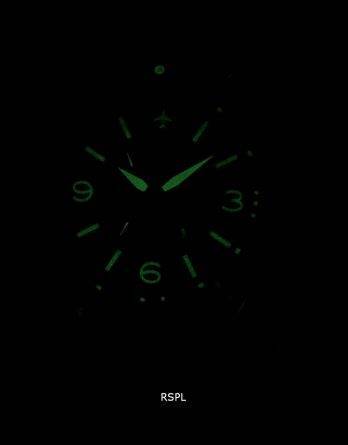 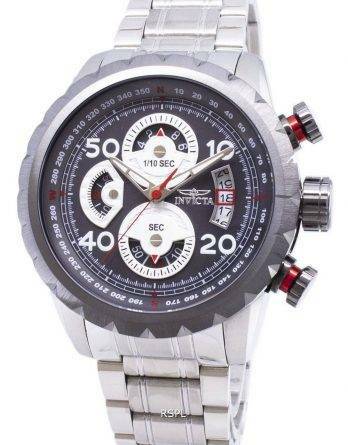 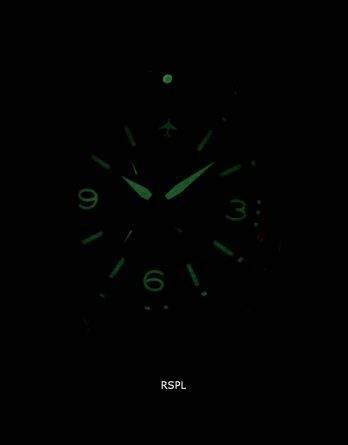 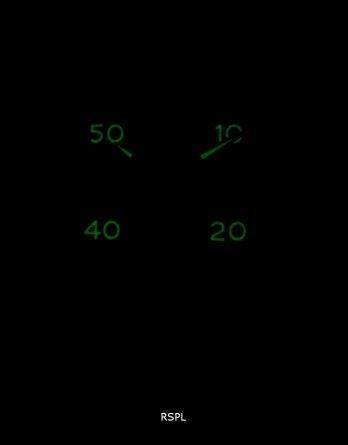 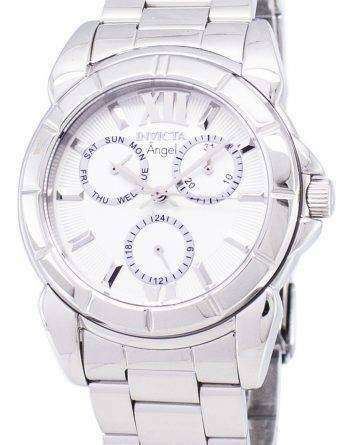 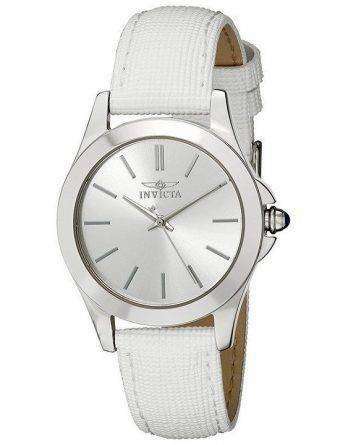 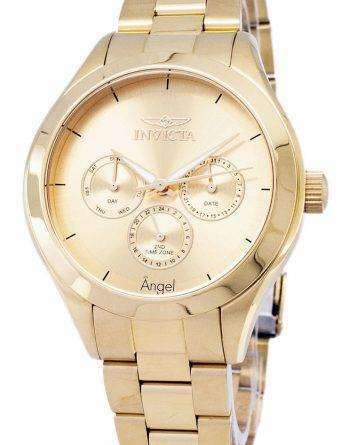 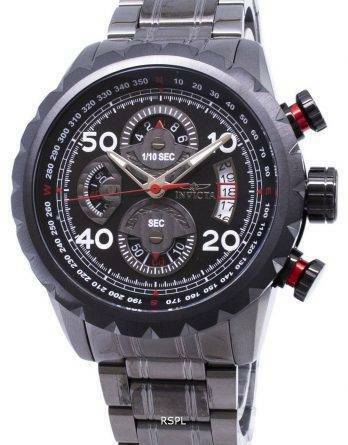 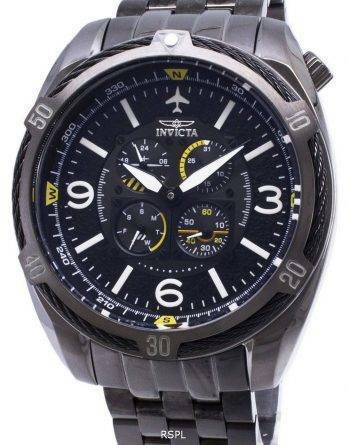 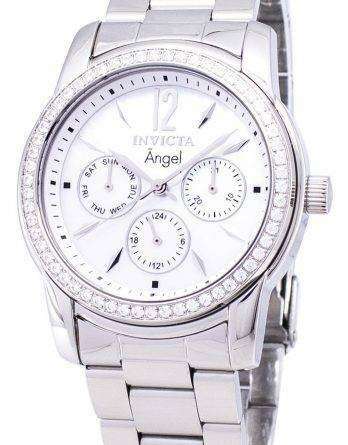 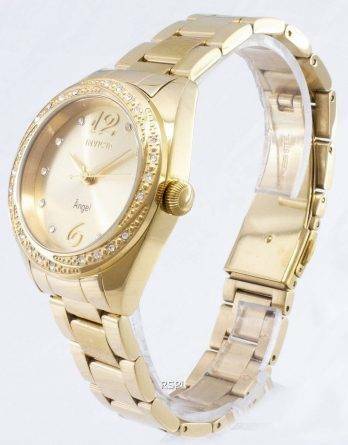 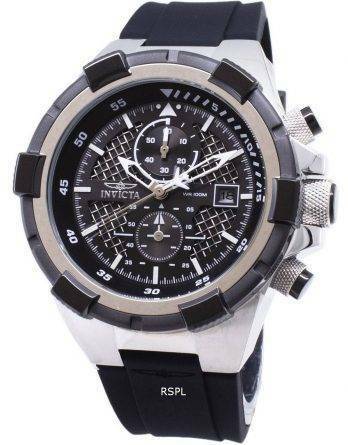 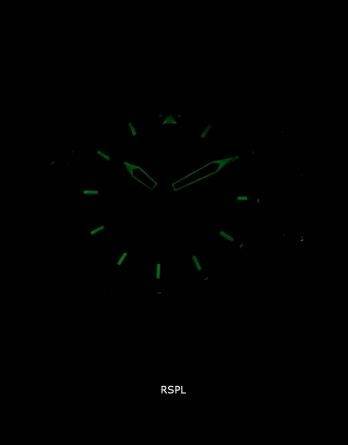 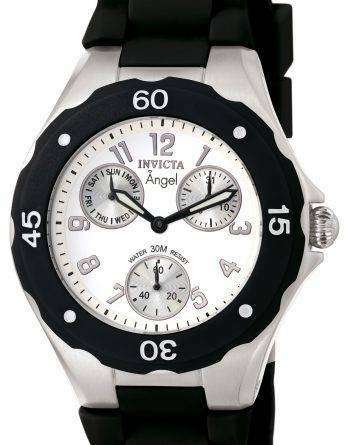 Invicta is synonymous to high quality yet affordable Swiss watches. 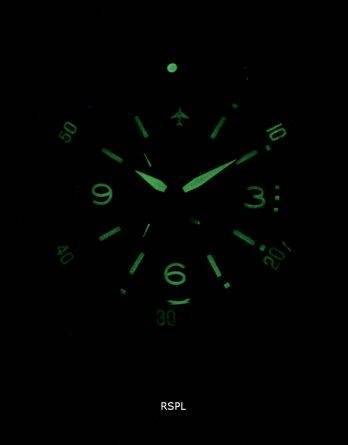 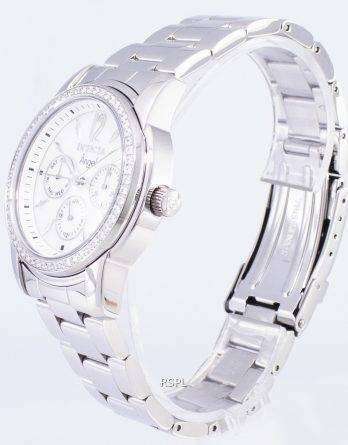 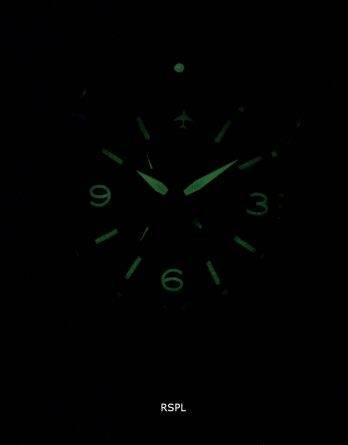 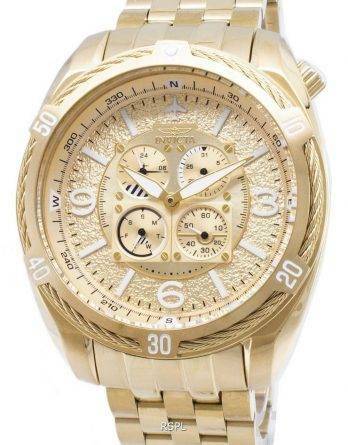 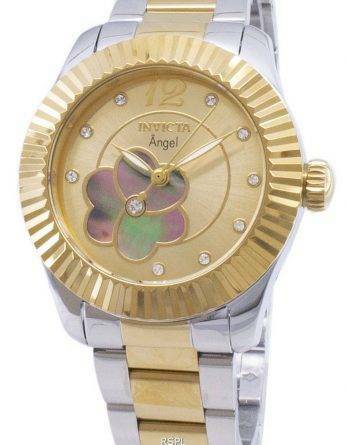 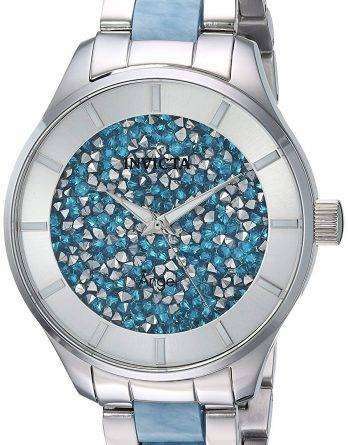 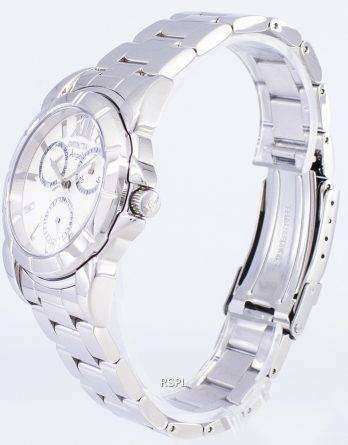 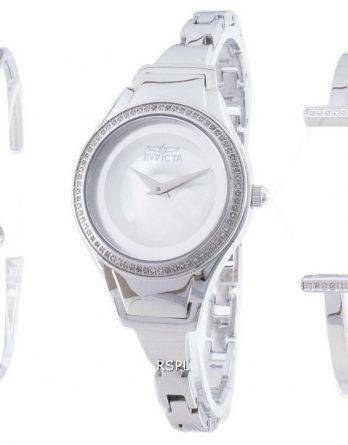 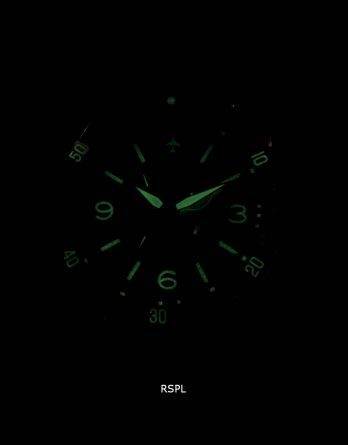 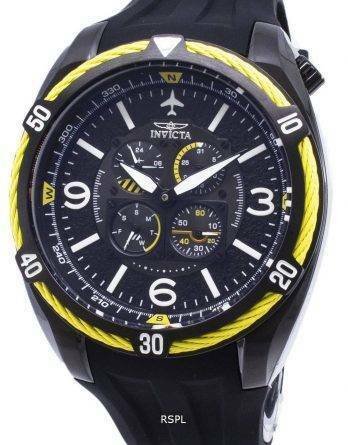 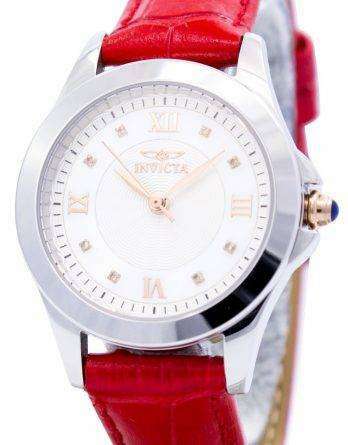 The modest price of Invicta Watch Australia has nothing to do with the brand’s outstanding designs and durability. 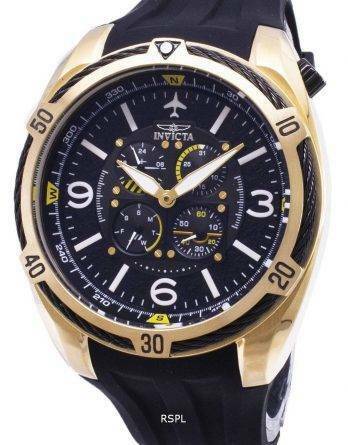 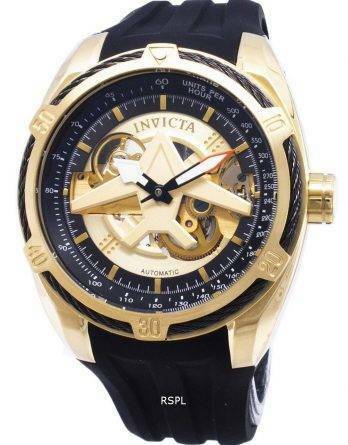 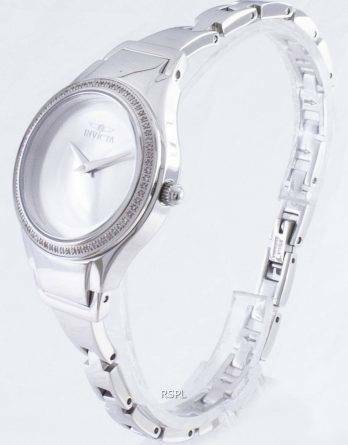 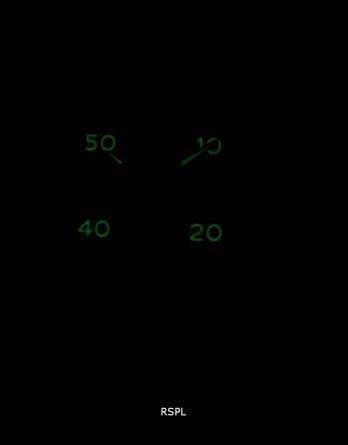 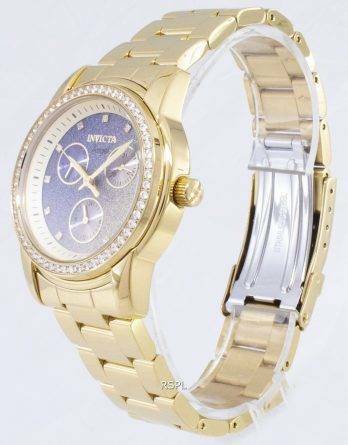 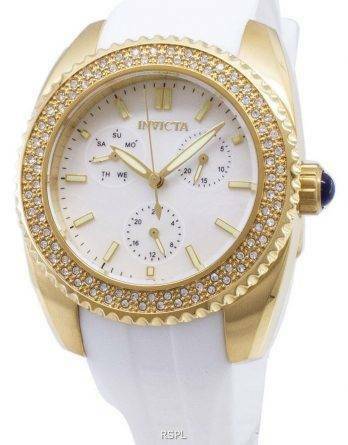 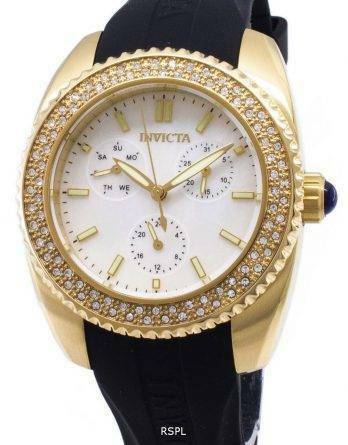 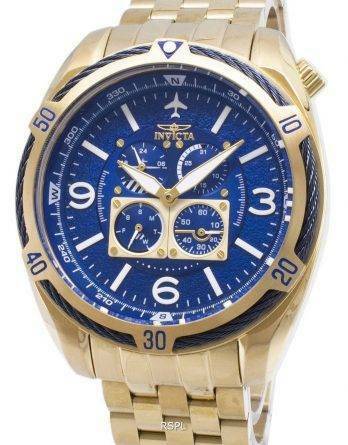 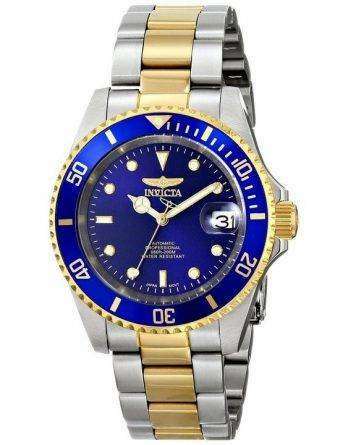 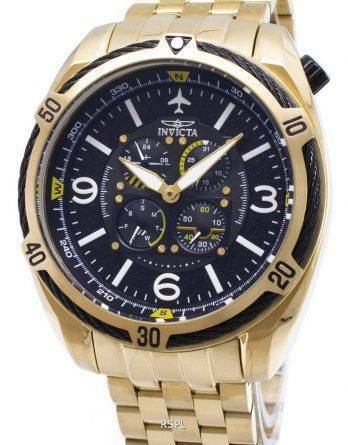 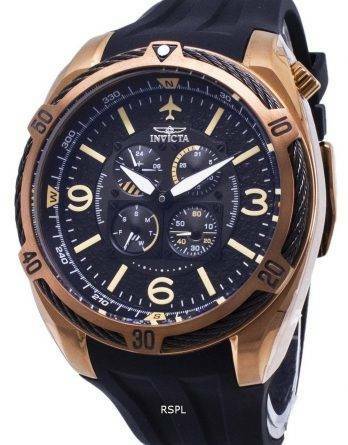 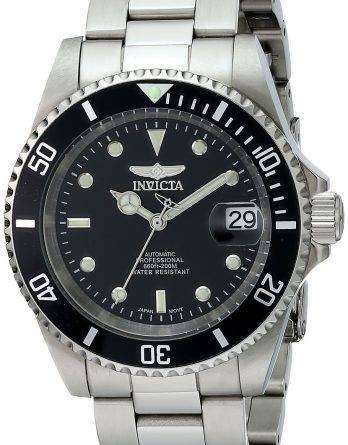 In fact, both Invicta Watches for Mens and Invicta Watches for Womens come with exceptional designs and high-end technology that offers the best value for your money. 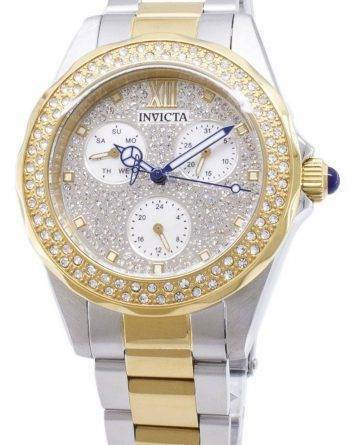 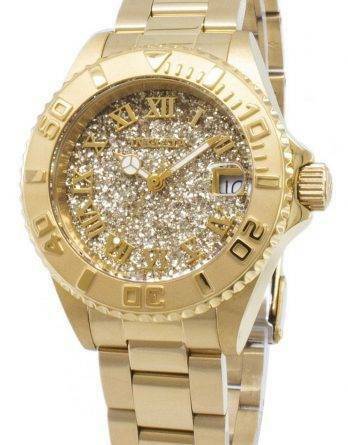 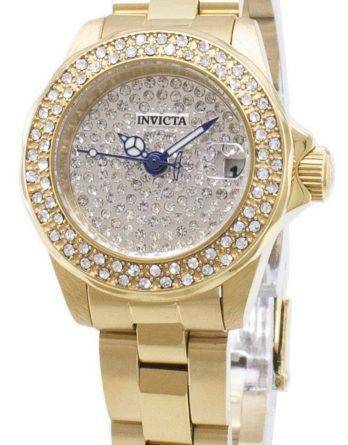 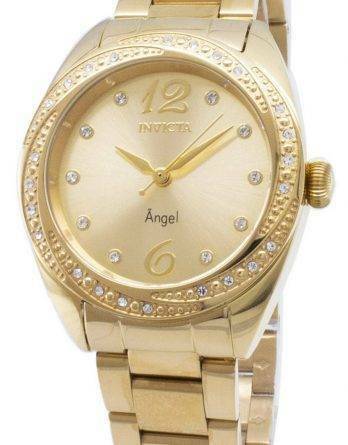 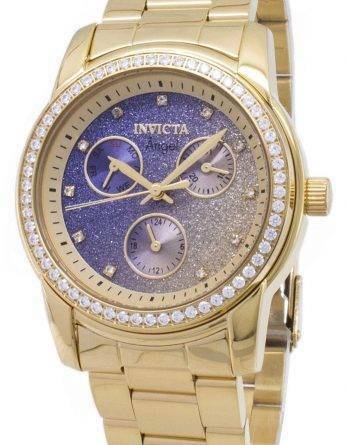 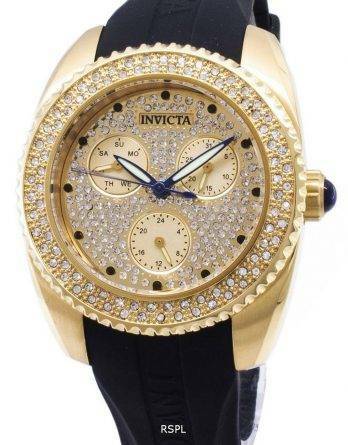 The Invicta watch online brings over 30 different collections to choose from. 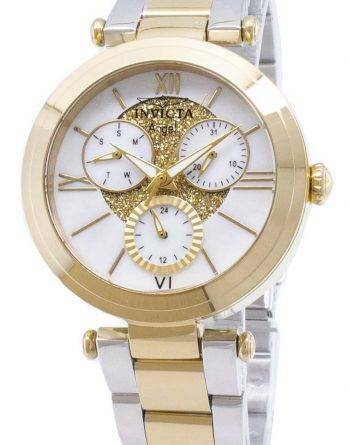 Now, you can buy Invicta watch without stretching or stressing your budget. 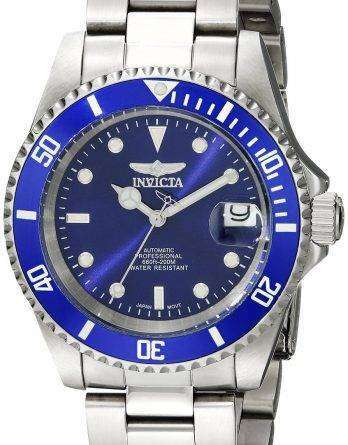 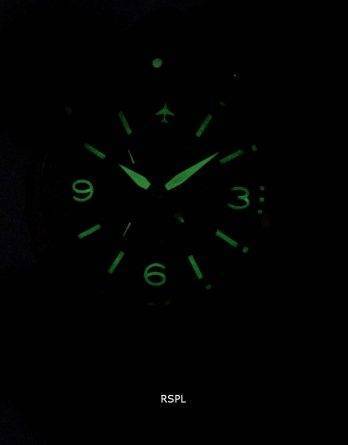 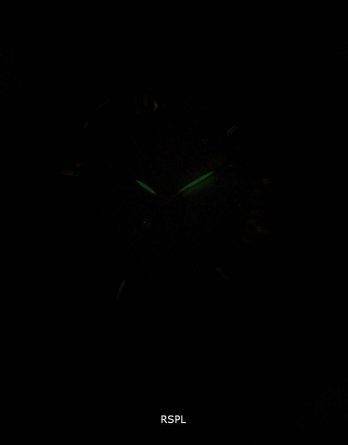 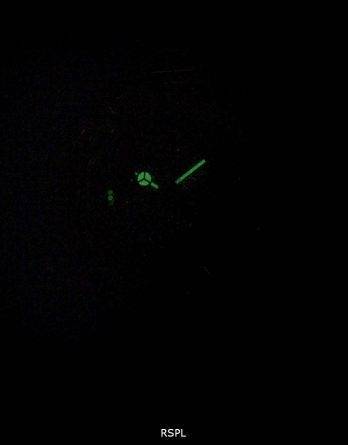 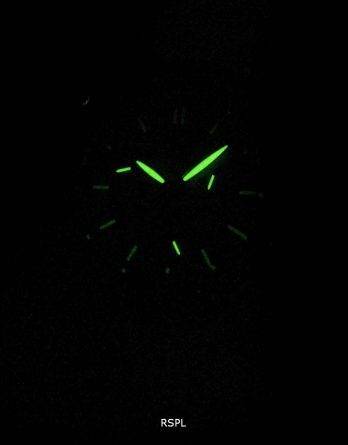 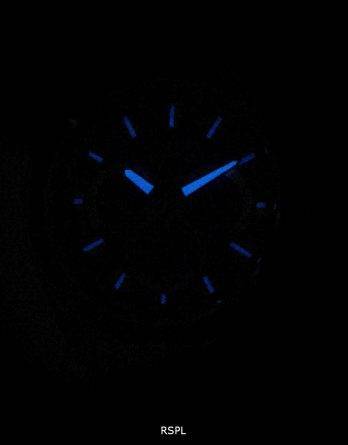 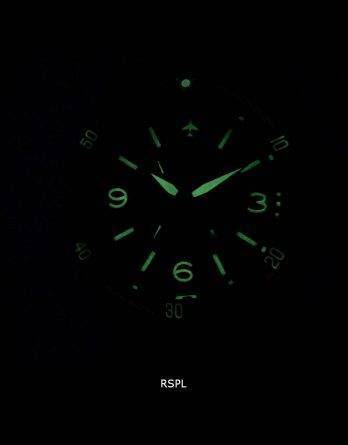 But that’s not where it ends; from time to time, Downunder watches puts up the Invicta watch on sale. 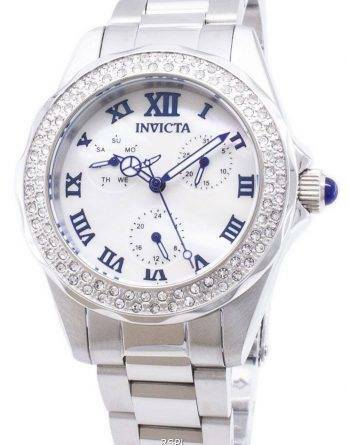 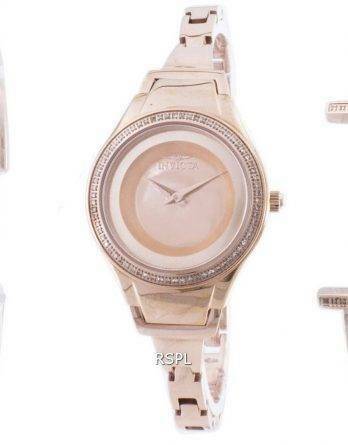 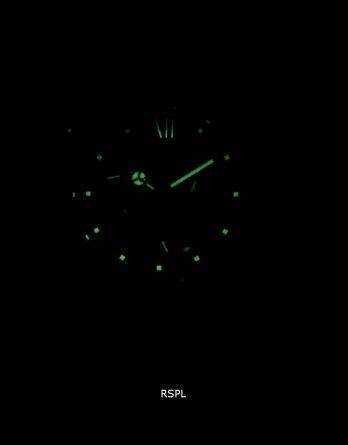 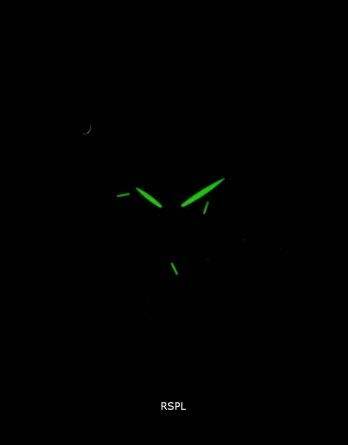 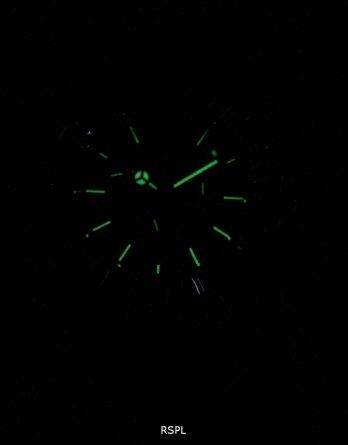 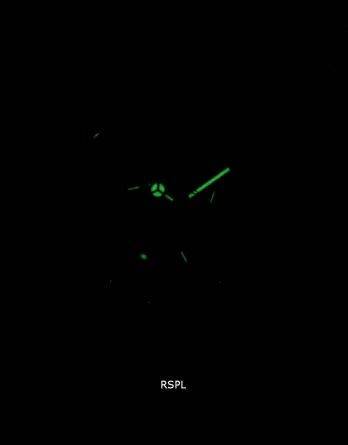 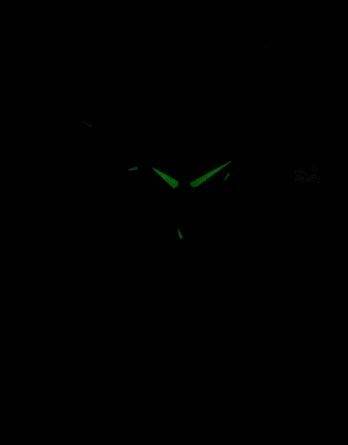 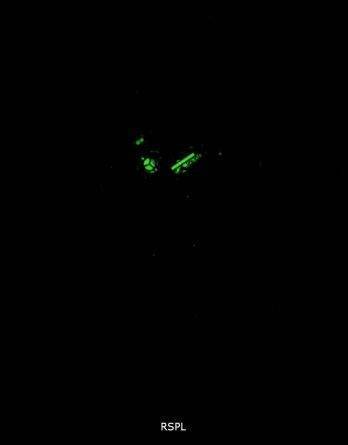 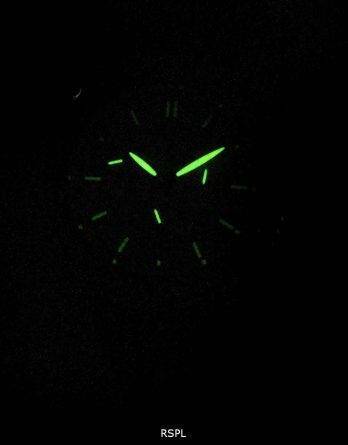 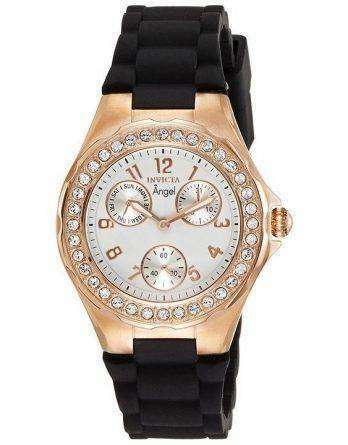 Which turns the scene even better than with discount Invicta men’s watches and discount Invicta women’s watches alone! 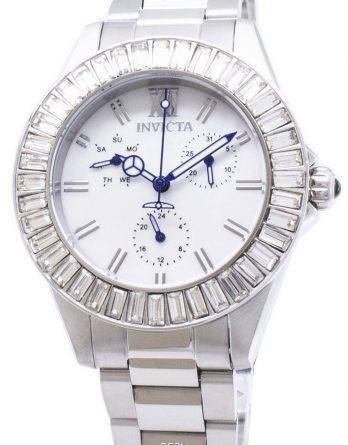 Invicta and its attractive designs backed by a lasting quality and workmanship are bound to bring you a cut above the rest.